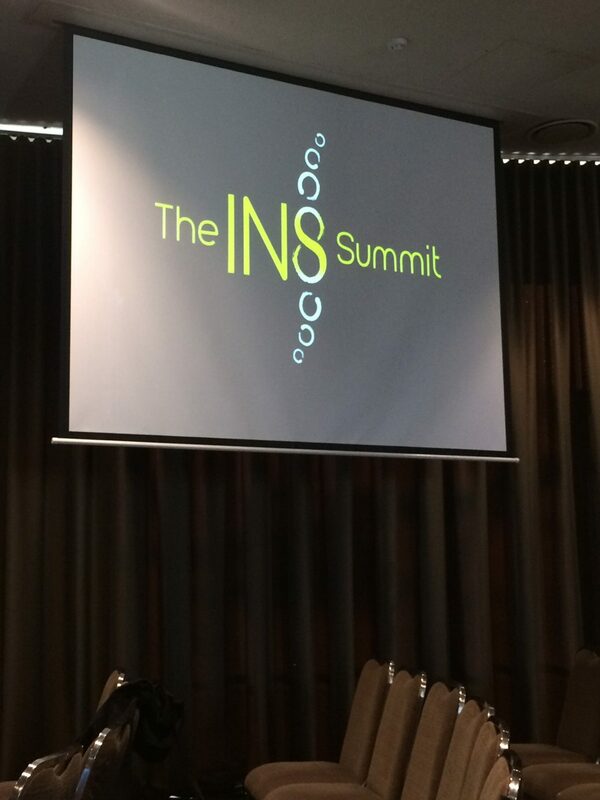 Jay and Amanda had a great time at The In8 Summit this past weekend! Connecting with other chiropractors who are as passionate as you are has no equal! The Summit allowed us to spend time in Melbourne with 300+ incredible chiropractors and their staff all wanting to connect and continue to find more ways to love and serve their incredible communities! We can’t wait to share more of our take aways with you and your amazing In8 self! Jay has more learning time away this week at part two of this great seminar experience, and we look forward to blogging about that when he’s back!